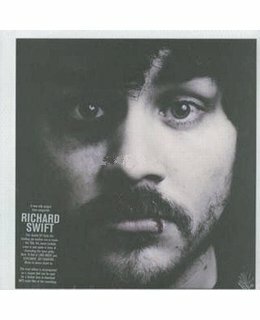 2008 issue on double EP+download =Richard Swift as Onasis is as creatively fortifying as it is unhinged and unpolished a primal slab thrown into the fire for dancing and merriment during the chilly months while we await Richard Swifts second fulllength. Including a free download MP3 coupon Sealed and sticered. Singer/songwriter Richard Swift's lo-fi, sepia-tone style harks back to the Tin Pan Alley age. Born in 1977, the California native spent his youth locked in his room with a four-track recorder, a device that -- along with a computer -- the artist continues to utilize to this day. Influenced by everyone from Bob Dylan to early-'70s dub acts like the Congos and Lee Perry, he has provided keyboards for shoegazers Starflyer 59 and released two records of his own, Walking Without Effort and The Novelist, both of which were reissued on Secretly Canadian as a double album in 2005. Kisses for the Misses arrived two years later. 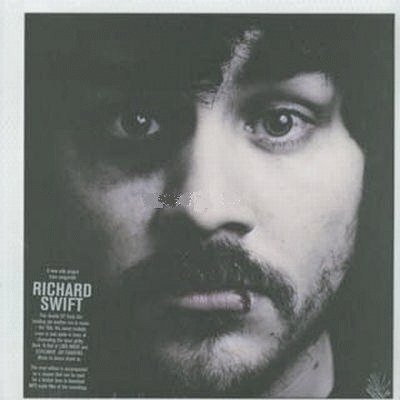 In 2008 Swift released Richard Swift as Onasis, a double-disc EP, followed by Atlantic Ocean in 2009.